Yesterday saw an Aruba IoT wireless news piece, but no server support of Intel’s newest Xeon CPUs. For a mid-cycle refresh, this is indeed strange. To support new CPUs, generally, vendors need to supply BIOS updates, validate new CPUs, and then start adding them into their servers. Not all vendors are shipping on day 1. For example, the new Dell EMC PowerEdge Features and 2nd Gen Intel Xeon Scalable Support we noted will not start shipping until April 16, 2019, or two weeks after Intel’s launch event. Dell still made a day 1 announcement. 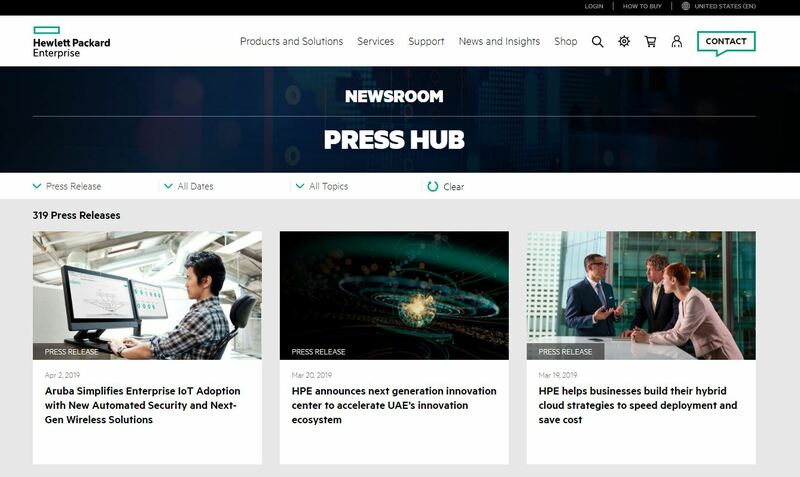 HPE sometimes waits on new generations to release servers. 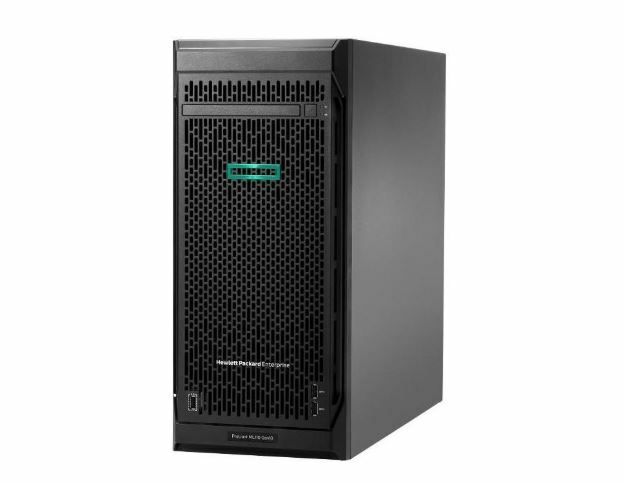 For example, AMD EPYC 7001 launched in June 2017, but the company’s first server came in November 2017, see HPE ProLiant DL385 Gen10 AMD EPYC System Unveiled. 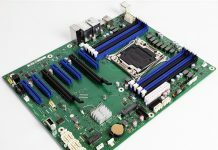 The company’s next EPYC 7001 server came out several quarters later, see HPE ProLiant DL325 Gen10 Adopts 1P 1U AMD EPYC. Still, for a mid-cycle refresh, it is strange and newsworthy not to see HPE announce in-line with Intel. I think he is right, but I cannot remember when HPE was not in lock-step with Intel. In the HPE DL380 quick specs, all 2nd Xeon CPUs are listed. Is it too tinfoilhat to wonder if HP’s support for Epyc systems has come at a cost. ie getting later access to the 2nd Gen XSP stuff? I mean it’s not like it’s the first time Intel has played similar tricks with OEMs…..